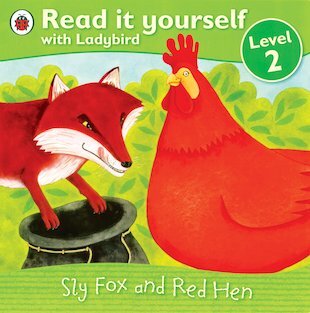 Sly Fox is determined to catch Red Hen and cook her in his pot. 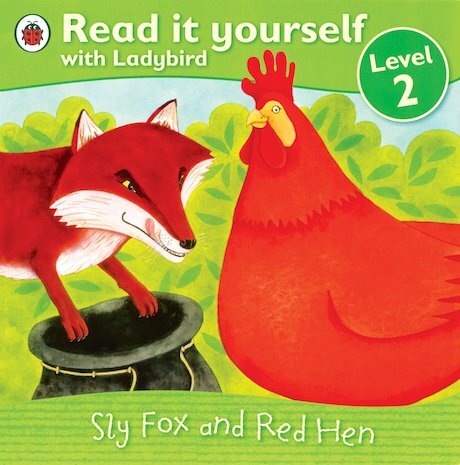 But clever Red Hen is even slyer than Sly Fox, and she won’t let that happen! A favourite fairy tale is retold for starter readers in this charming Read It Yourself book, which combines lots of simple everyday words with clear and beautiful pictures to support children and capture their attention. Perfect for building confidence, the book includes puzzle questions for checking comprehension, and belongs to Level 2 of the scheme, for children who can read simple sentences with adult help.